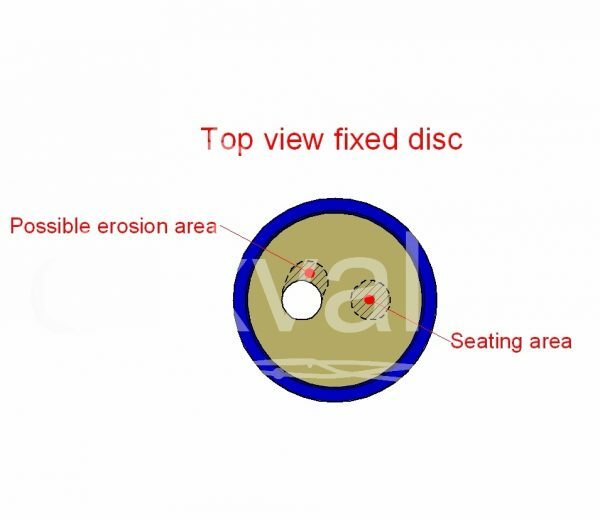 For all trim types the sealing surface consists of 2 discs with an eccentric hole or sleeve. The sealing surface is not in contact with the flowing medium; therefore the sealing surface will not be affected by the medium. The seat tightness (FCI-70.2 class V/VI) can be guaranteed for a much longer period. 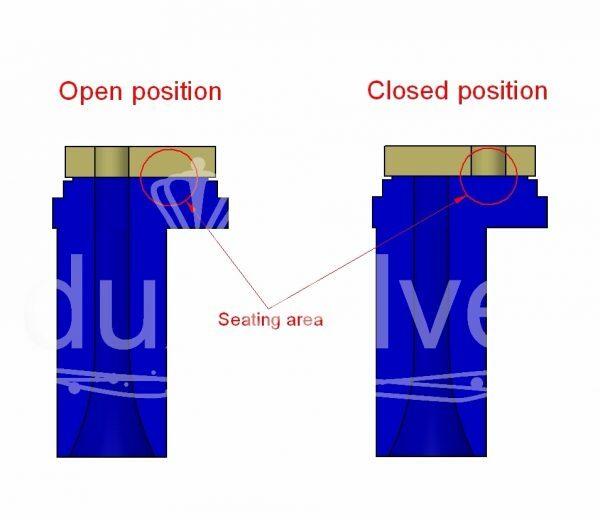 Furthermore, the ventury outlet will protect the body against possible erosion/cavitation and will transfer turbulent flow into laminar flow.